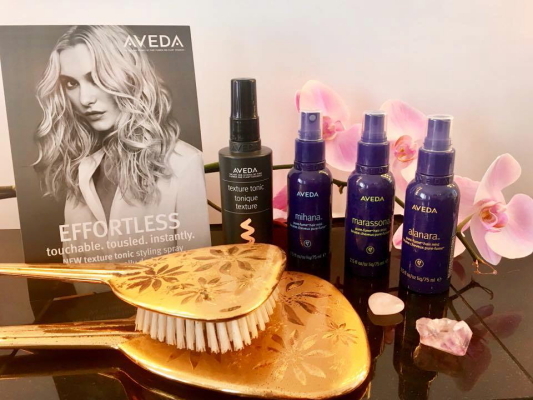 Nu Image Salon & Day Spa – Book your appointment today! 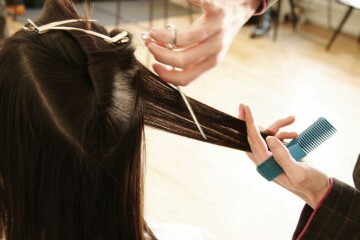 Book your appointment with Nu Image Salon & Day Spa! Call (480) 478-6993 or use our online booking system to schedule your appointment today! Amla is a hard round fruit that grows on trees in India. 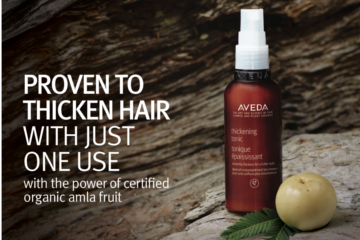 It has been used to thicken hair for generations in Ayurveda - the 5,000 year-old Indian art of wellness. We offer deals on wedding party and special occasion packages. 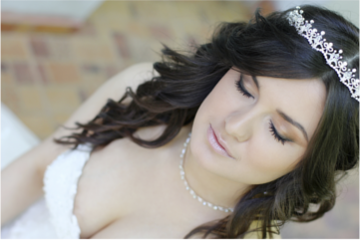 Schedule a consultation today and let us help make your special day even better! 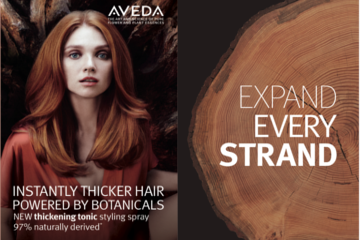 Like a tree that adds rings, thickening tonic bonds to your hair, adding a layer that makes strands instantly thicker from roots to ends. 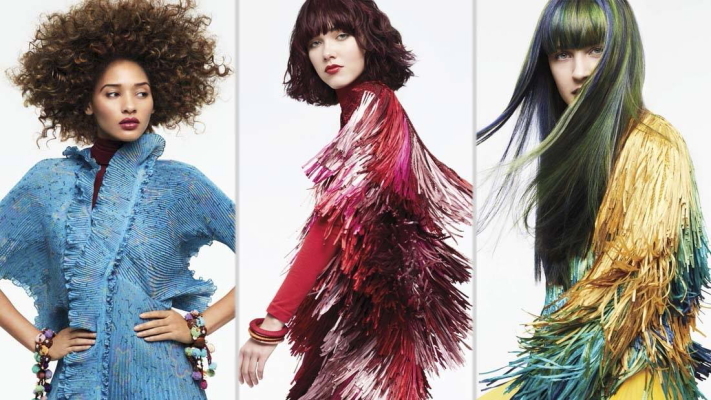 Check out our specials on cuts, colors, and styles! Be sure to book your appointment today.